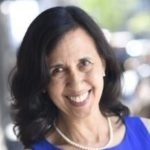 What Sparks a Story Idea? After boarding a Bolt Bus to New York City, I squeezed into an aisle seat beside a young Asian man and pulled out my laptop to do a little work. Something about riding on a bus or a plane helps me focus my energy. The motion and calming drone of the engine and AC, perhaps. 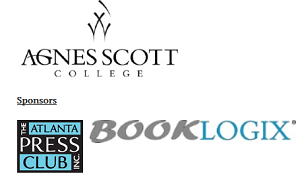 Registration is now open for ASJA Dream Bold Atlanta (#ASJAatl), a one-day conference at Agnes Scott College in Decatur, Georgia, where freelance writers will have an opportunity to meet one-on-one with editors, content providers and agents. REGISTER NOW! Keynoter and international bestselling author Robert Hicks will debut his new book: The Orphan Mother. A limited amount of rooms are reserved for ASJA event attendees at the Courtyard Atlanta Decatur Downtown/Emory at $159/night. The cut-off date to book your room is Thursday, Oct. 13. RESERVE YOUR ROOM NOW! EPUB Vs. MOBI Vs. PDF: Which File Formats Should You Use When Self-Publishing?